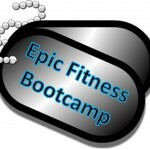 Epic Fitness is hosting a free fitness bootcamp exclusively for W6 residents! Kickstart those New Years resolutions with a free workout with the Epic Fitness training team this Saturday, January 7th at West 6th Tempe. 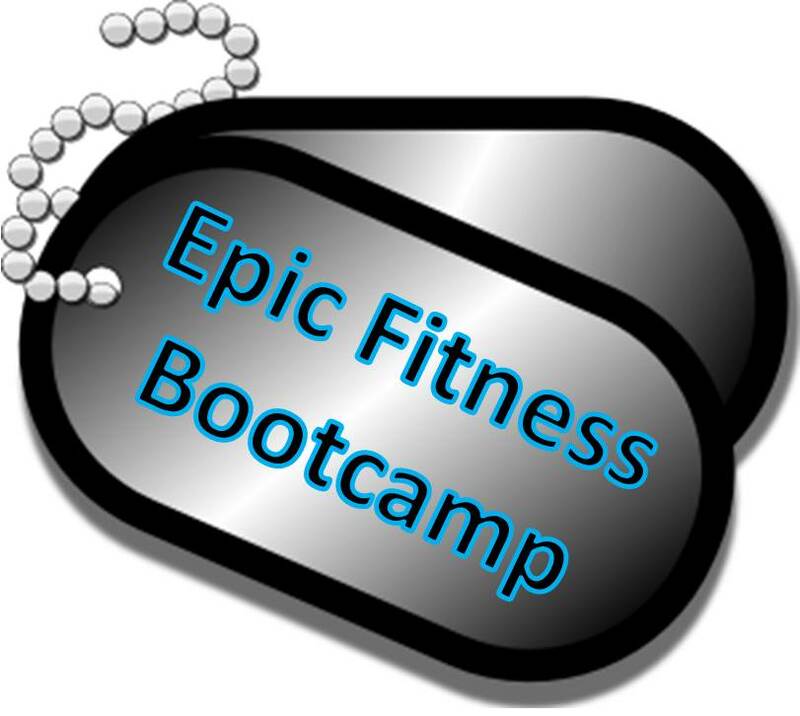 Epic Fitness bootcamps consist of a full-body resistance and cardiovascular workout in a fun group environment. All sessions are designed to meet a broad range of fitness levels, so if you’re a beginner or a pro athlete, you’ll still get a great workout! We’ll also have the Muscle Milk team on site handing out bottles of their delicious ready to drink products for post-workout recovery. Bring your friends and each of you will receive a free “I train on 6th” T-shirt and a sport water bottle!